Driving test time has come in Tallaght.. You need driving lessons Tallaght.. Our pre test course is unmatched when it comes to driving test success. Maybe you want the 12 approved (EDT )essential driver training lessons. We have the stamps here and are waiting to hear from you. You are on Google looking up Driving Schools and Driving lessons, Simply we are the best. We have a wealth of motoring experience. ADT has been in opperation for almost 10 years and offer the best driving lessons in Tallaght (D24). 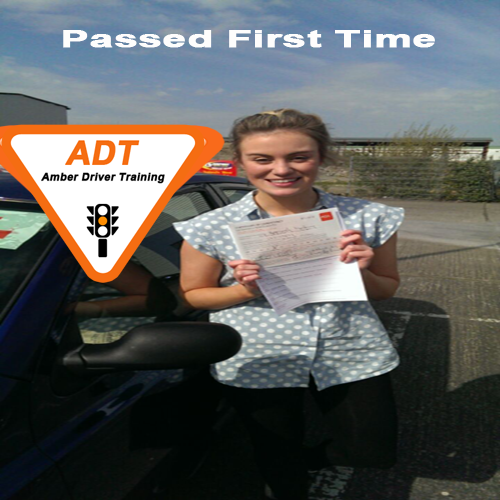 "Thanks ADT School of motoring i passed my test the first time with only a couple marks. The test was easy because i got all right information with adt's pre test course. All the marks that showed up in my pre test driving lesson was exactly the same in the test. I passed and im so happy. I'd recommend this driving school to anyone taking lessons" Bronagh. Yes we offer the the most professional Driving lessons, our RSA adi approved Driving Instructors have a wealth motoring experience. Unlike other schools that cliam to have high pass rates without the proof, we have the proof. We have been teaching drivers for almost 10 years through our online Driving Schools, and we will be teaching driving lessons and training safe drivers around the community for many years to come. Everyone learns to drive differently and as the saying goes, there’s no substitute for experience! Our Driver Teaching experience offers you a tailored, personalised (edt) essential driver training driving lesson plan in that’s designed to give you the very best chance of passing your test in your local Driving test Center with our 99% First time proven pass rate. We will help turn you into a safe and confident driver for life through our Driving lessons programme. We have male and adi Female Instructors . All our driving instructors are many years teaching and have great local knowlege of the roads where you live. This allows your lessons to be planned to perfection. We'll want to find our about your driving experience so we know how many driving lessons you might need. Then we'll work out how many lessons we can fit into a week. ADT Driving School recommends at least a two hour Driving lesson each week, because most people find this works best. But it's your call and we'll fit around your life as best we can. Your instructor will provide you with a (EDT) ESSENTIAL DRIVER TRAINING logbook that you, mum and dad can use to monitor your progression as you practise your driving skills. A full hour driving lesson or EDT driving lesson from to work, school etc. We offer a fully qualified RSA adi Trainers ensuring you receive the best driving instruction available. ADI instruction with a wealth of experience on the the roads where you live. Weekend/Weekday Driving Lessons structured to suit your driving lessons needs. Best Discounts in the business to all our clients. Driving Lessons for manual cars – with dual controls. Take a commentary lesson to work instead of a taxi.